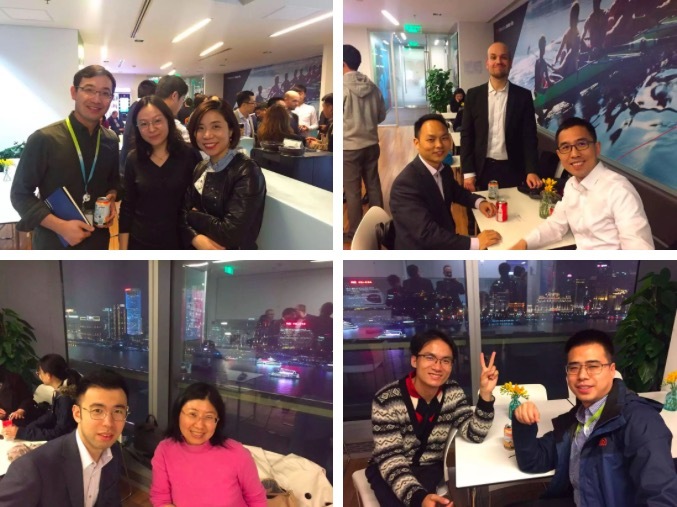 On Thursday, March 28th, Bayer, ChinaBio and Shanghai Healthcare Drinks held a discussion panel entitled “BioPharma Investment and Partnering in China”. 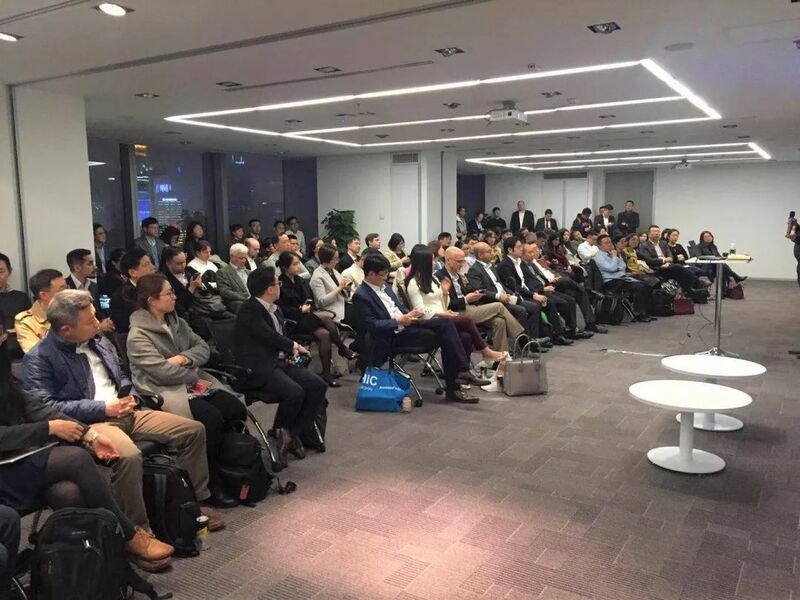 The event was hosted by Bayer at its Shanghai Pudong Office, where it brought together a special panel of industry experts and investors to discuss a range of topics covering biopharmaceutical investment and partnering in China today. 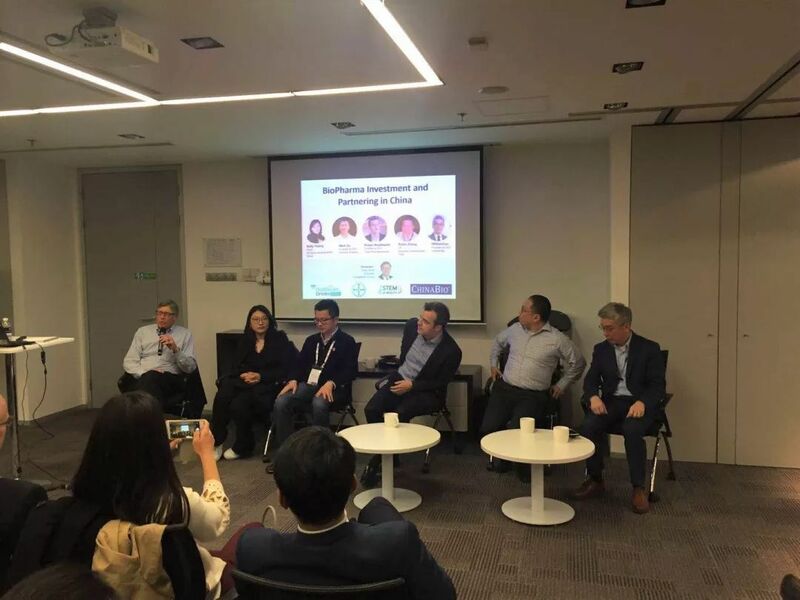 The panel was moderated by Greg Scott, Founder and Chairman of ChinaBio and consisted of the following executives: Mr. Mark Xu, Founder & CEO of Xynomic Pharma, Ms. Betty Huang, Head of Business Development and Licensing APAC from Bayer, Mr. Robert Braithwaite, Founder and CEO of Luqa Pharmaceuticals, Mr. Robin Zhang, Vice President of Business Development from Tasly and Mr. William Cao, Founder & CEO of Gracell Bio. Prior to the panel, Greg Scott gave the latest updates on the industry with his talk entitled “China Life Science Investment: Good Times Keep Rolling”. Next the panelists shared their views on the current dynamics in global investment and recent changes in biopharmaceutical regulatory environments. The panelists also discussed strategies to adopt in order for biopharma companies large and small to maximize the value of new partnerships in 2019 and beyond. 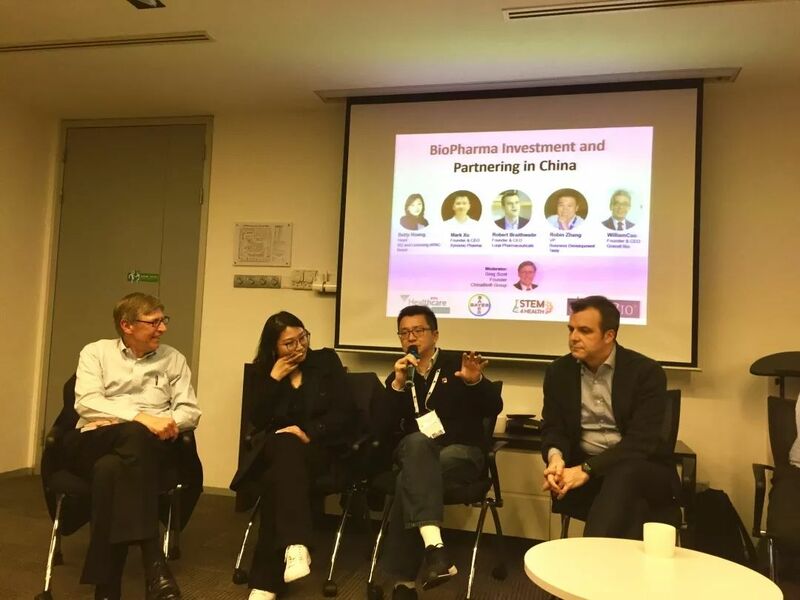 During the panel discussion, Mr. Mark Xu shared his view of cross border partnering, M&A and investment. He also shared his point of view regarding pros and cons of going public on the US Nasdaq and Hong Kong stock exchange.